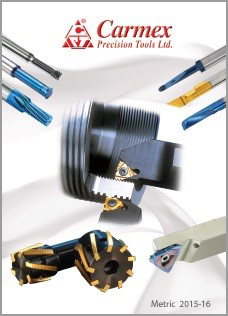 Carmex Precison Tools Ltd. is a leading manufacturer of high quality cutting tool. 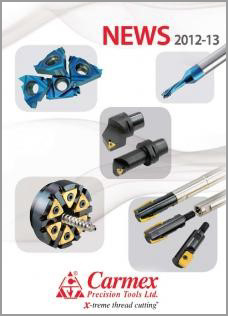 Established in 1988 in Maalot, Israel, this company specializes in the production of threading tools for turning and milling. Carmex is certifies by ISO 9001, ISO 13485:2003, ISO 14001:2015, OHSAS 18001, and CE. 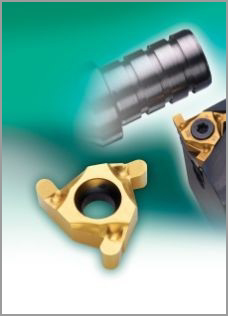 In addition to threading, we produce grooving tools, Mini Chamfer mills and the Tiny-Tools line of small boring bars for threading, turning, grooving small parts.